With a little over 30 players, Vietnam’s fintech startup scene is still quite small and yet, industry experts and observers are confident of the sector’s tremendous potential given the country’s massive Millennial population and high Internet and mobile phone penetration rates. Bikesh Lakhmichand, CEO and Founder of 1337 Ventures, told Vietnam News in an interview in June that the Vietnamese startup ecosystem has been growing in strength and highlighted the government’s support to help build an advanced ecosystem for domestic startups. 1337 Ventures, a Malaysia-based accelerator and early-stage investor, has recently announced the three teams from Ho Chi Minh City that each won a US$25,000 worth of funds and services as part of the firm’s Alpha Startups Vietnam’s first batch: Saloneses, a beauty service-booking platform; Perkfec, a platform that allows businesses to track employee achievements and rewards; and Navi, an hourly booking marketplace. Today, Fintechnews takes a look at some of Ho Chi Minh City’s most promising fintech startups. M_Service is an operator independent e-top up provider in Vietnam. They manage and operate the country’s largest pre-paid talk-time distribution network for seven operators using a common mobile wallet-based system. M_Service has created a mobile-based commercial ecosystem based on its retail distribution network. M_Service is neither a bank or a mobile network operator (MNO) nor a financial institution. But by effectively partnering with banks and MNOs, they have created a true commercial network that is independent of the operator network. M_Service is also the company behind MoMo, an e-wallet and a mobile payment app that has raised US$28 million in a Series B funding round in March from Standard Chartered Private Equity and Goldman Sachs. 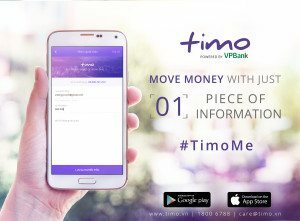 Timo is Vietnam’s first digital bank, allowing clients to manage their finances on their mobile phones in addition to offering a set of free banking services including a debit card, local bank transfers, among others. Timo isn’t a bank and is powered by VP Bank. Following the successful launch of the service in Ho Chi Minh City, the startup plans to open a so-called Timo Hangout in Hanoi, as well. Timo Hangouts are local representation spaces where new clients are required to come by to provide all required KYC documents and information. Unlike conventional branches, Timo Hangouts intend to provide a more relax and laid-back atmosphere, resembling more of a coffee shop than a bank branch. 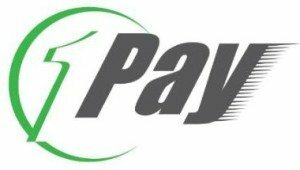 Launched in 2013, 1Pay is a mobile payment platform that enables consumers and vendors to manage all their payment needs from one platform. The platform allows online merchants and e-commerce marketplaces to receive credit card and alternative forms of payment over the Internet. Users can pay by SMS, online and via prepaid cards for purchases via mobile phone. 1Pay, a subsidiary of MOG – a firm focusing on online advertizing, e-payment and e-wallet, mobile utilities, connected retail and game entertainment -, provides merchants with access to the API key and SDK to integrate payment via mobile for games, content and mobile apps. Bitcoin Vietnam is the country’s first and only bitcoin exchange platform. The company provides a number of bitcoin-related products and services including bitcoin merchant solutions, remittance solution Cash2VN, and also operates trading platform VBTC. Founded in 2015, Fundstart is a crowdfunding platform that allows entrepreneurs, artists and creative people to raise capital and get advice from the community to kickstart their projects. The platform aims at incubating innovative projects and connect the local community with ambitious entrepreneurs. Fundstart isn’t involved in any of the listed project. 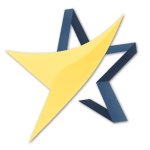 Fundstart is one of the founding members of the Vietnam Fintech Club. Founded in 2015, LoanVi is a peer-to-peer lending online marketplace for personal loans in Vietnam that focuses on making lending simple, sage and transparent. The company aims at bridging the gap between unbanked and underbanked populations, while allowing investors to earn solid fixed-income returns. LoanVi is a subsidiary of Finsom Joint Stock Company. This September in Ho Chi Minh City. 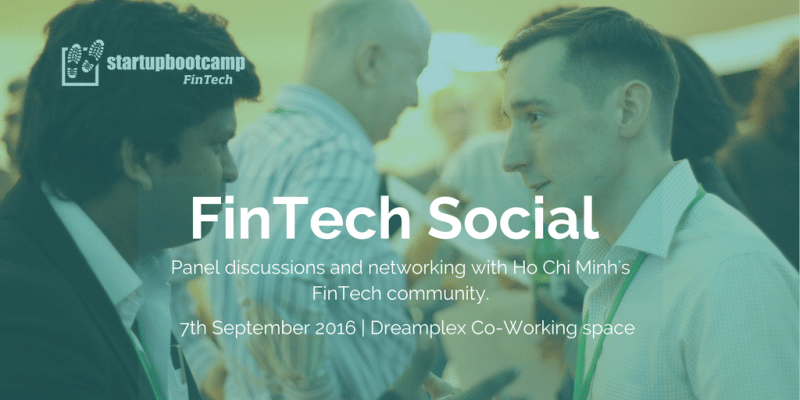 Don’t miss out Fintech Social HCMC on September 07. Register at Eventbrite. There is also a Fintech Social Hanoi as well. Featured image: Ho Chi Minh City, Vietnam, via Pixabay.